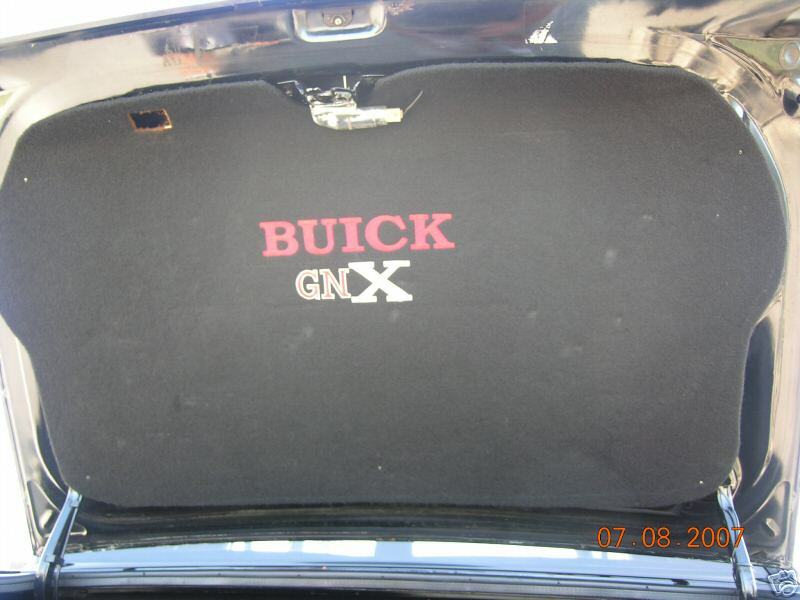 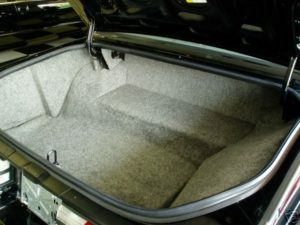 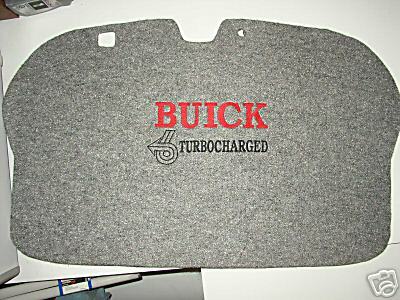 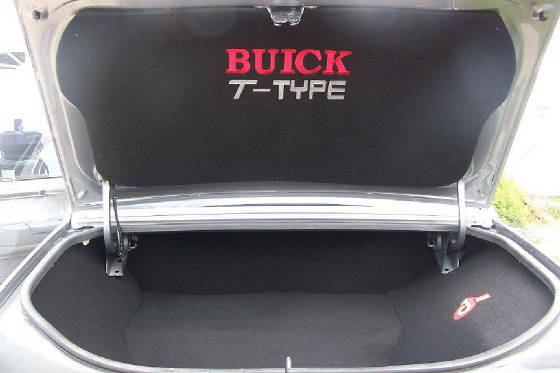 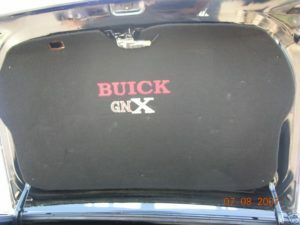 Jazzing up the trunk in your Turbo Regal is made easier since a few of our Buick vendors offer full kits for them. 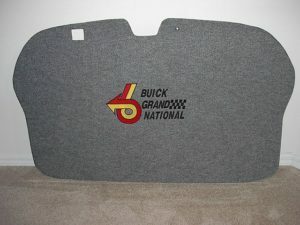 Single trunk lid covers are also available should you only desire that piece. 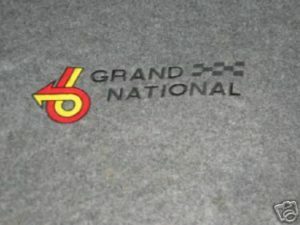 Here’s a selection of merchandise we saw that’s available.